A dental crown are made to restore a tooth’s shape, size and strength. 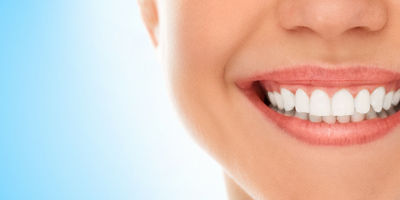 Draper Family Dentistry of San Clemente are experts in building crowns that last. A dental crown fully encases the visible part of the tooth. 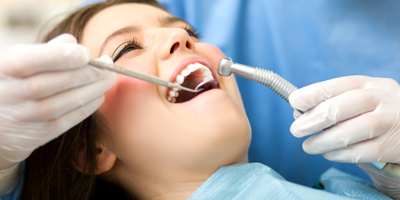 It is permanently bonded to your existing tooth and can only be removed by a dentist. Crowns are recommended to protect teeth that are worn, decayed, or broken. Dental crowns are also used to cover root canal treatments and dental implants.